At some point in life we learn about death and loss. As hard it is to talk about it is a hard line fact that it will happen to all of us. My grandmother told me a story when I was 8 years old about a young president who died way too young and left so much behind. I just could not understand why someone would do this and I wonder that to this day. Learning about the life and death of John F. Kennedy became something that was a part of me and it helped me become a better student. When your 8 years old, learning about autopsy’s and bullet fragments is not something that typically happens. As I grew older the interest never faded it only became more expensive because of the material I was buying. 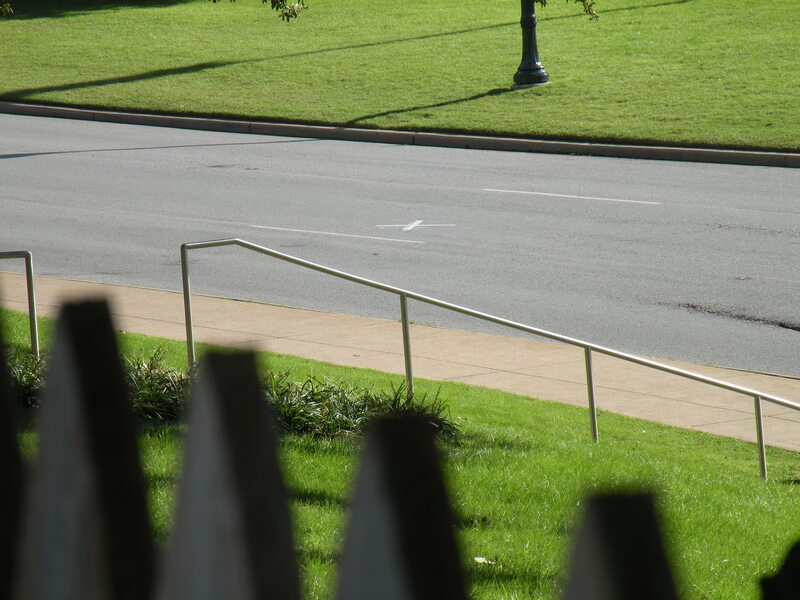 I always dreamed as a kid that one day I would be able to go to Dallas to see where he got shot and see the sixth floor museum. I was too young to go to the 30th anniversary and I promised myself that the 40th anniversary would be the year I go. My youngest daughter was born in October of that year and I was unable to attend that year as well. So here we are, the 50th anniversary is a few weeks away and I was unable to obtain tickets to the memorial. However, my wife pushed me to not give up and that we would still go. I have always said that going to Dallas would be the top thing on my bucket list of things to do. It’s not often that people get to say that they have done the one thing they have always wanted to do. 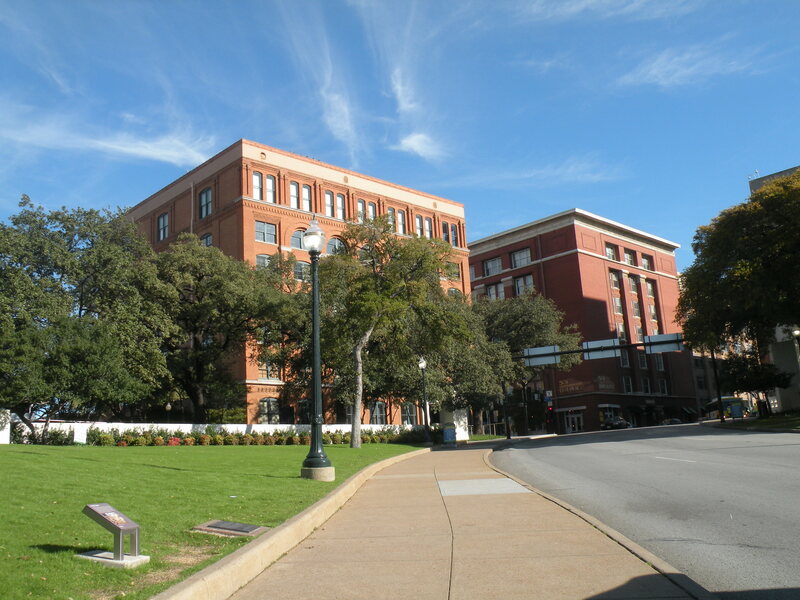 Dallas means more than seeing the museum or the grassy knoll. It takes me back to my grandmother telling me those stories about him and how it all ended on that sunny day in November. The Torch Has Been Passed!!! My first official post on this blog and it is good to finally have a place to voice my opinion. Although I was not alive when the Kennedy assassination happened, I was able to learn a lot about him from my grandmother. From the time I was 8, I have been fascinated with not only the assassination but his presidency as well. I welcome anyone that wants to speak their mind about those years and how the Kennedy assassination has change the world that we live in today.